After spending time in countless spas, I have become a pro when it comes to what relaxes me. 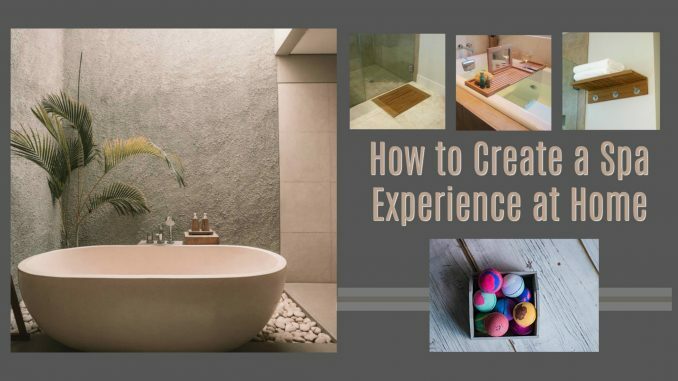 This made it easy to share How to Create a Spa Experience at Home. Here are a few things that help change my bathroom into the perfect spa getaway when I can’t leave the house. Between raising kids and running a business, it’s important to take time alone to recoup. Not all of us can afford the expense or time involved in setting an appointment at the local spa. 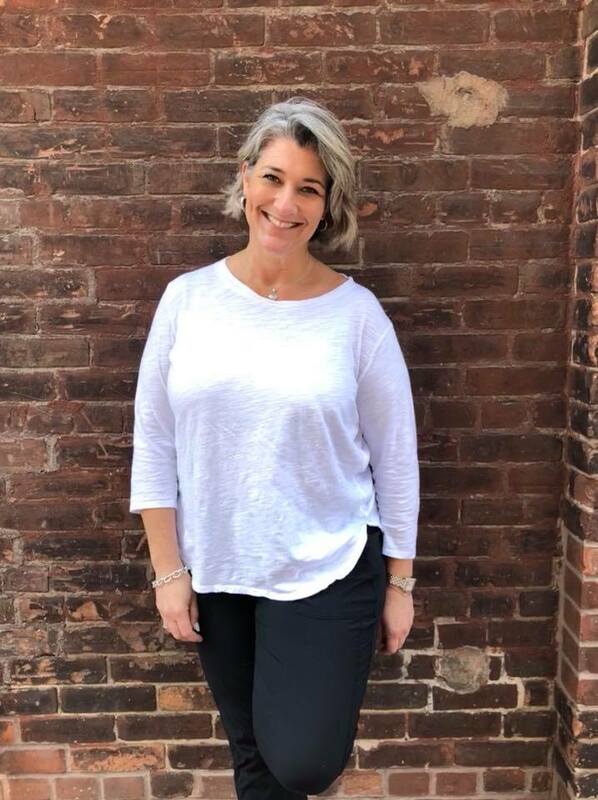 Sure you may want to take that time to indulge in a spa outside of the home, but today I’m going to show you how you can get that spa experience at home. Try my tips to create your own spa experience at home so that you can recoup, refresh and de-stress after a hard day of being an adult. 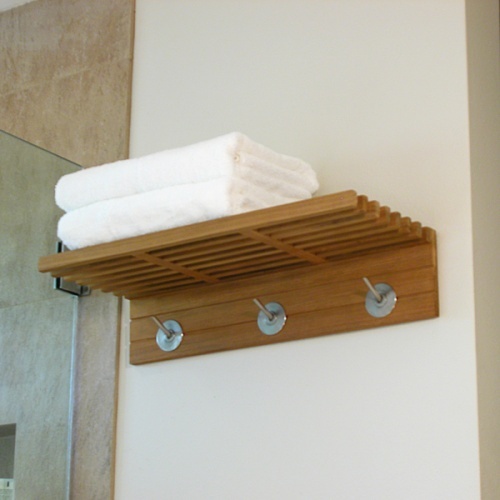 The first place to start when it comes to creating a spa experience at home is to purchase a few super soft towels and an elegant style wooden towel holder. I personally love the options at Westminster Teak. They have a wide range of towel holders for any size bathroom. 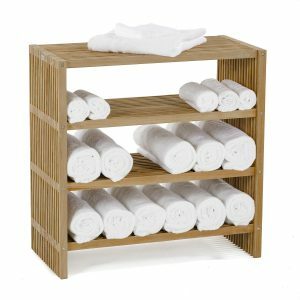 Having the right towels the mimic the soft version you’ll find at the spa help transport your mind away from household duties. 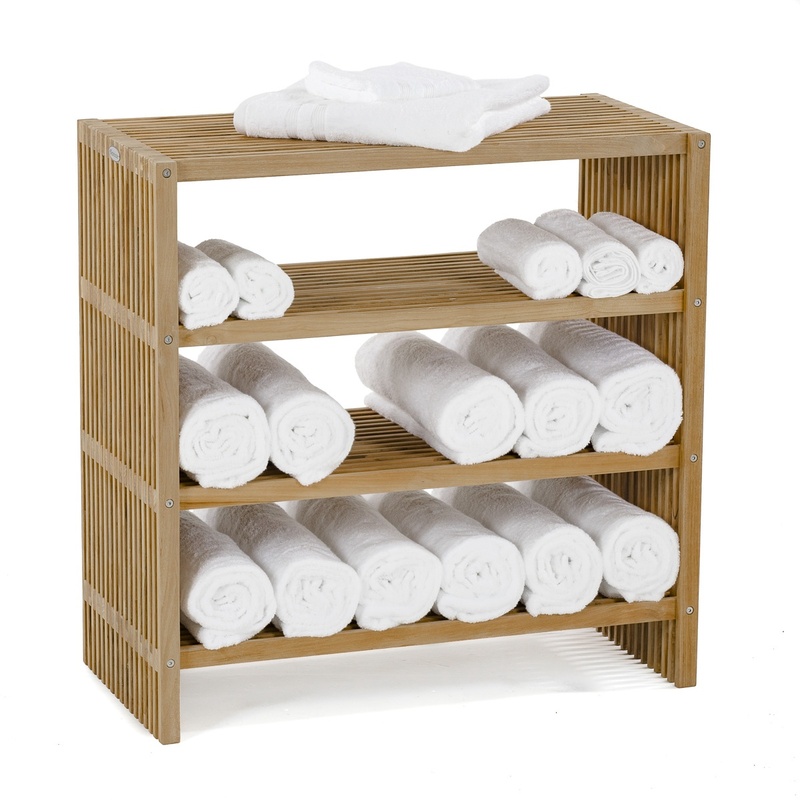 When you create your own home spa, it’s best to have options that help you relax. Being at home is much different than getting out to the spa center, but you can make it extremely relaxing when you create a relaxing environment. 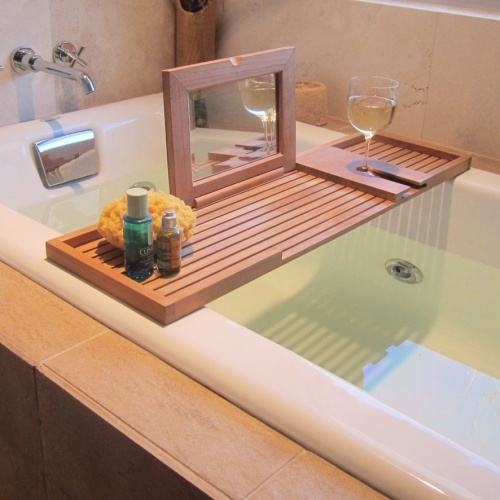 A bathtub tray will allow you to place a candle and book down to enjoy in your private home spa. Services like Pandora, Spotify or my current favorite, Amazon Music will easily allow you to create a spa playlist where you can enjoy simple, low beat music while relaxing in your home spa. I prefer a classical, lower toned beat that puts my mind at ease as I lay back in the bathtub to unwind from a long day of being an adult. Your spa playlist should include a genre of music that puts your mind into relaxation mode. 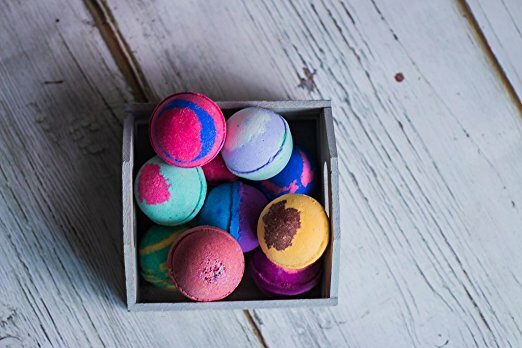 If you truly want to have an amazing spa experience at home, then you must stock up on bath bombs. There are many bath bombs on the market, but I prefer these ones. With that being said, bath bombs can make your skin feel silky smooth while allowing you to fully relax. The natural scent of these bath bombs truly relaxes my mind and soul as I sink deep into a warm bath. Lastly, you must have the right lighting in your home spa experience. You can create a low glow in your home spa using candles or dimly lit lamps. A bathroom light will surely be too bright to get you into the home spa experience mood. There are many candles that you can purchase to keep on stock for your next home spa relaxation hour. 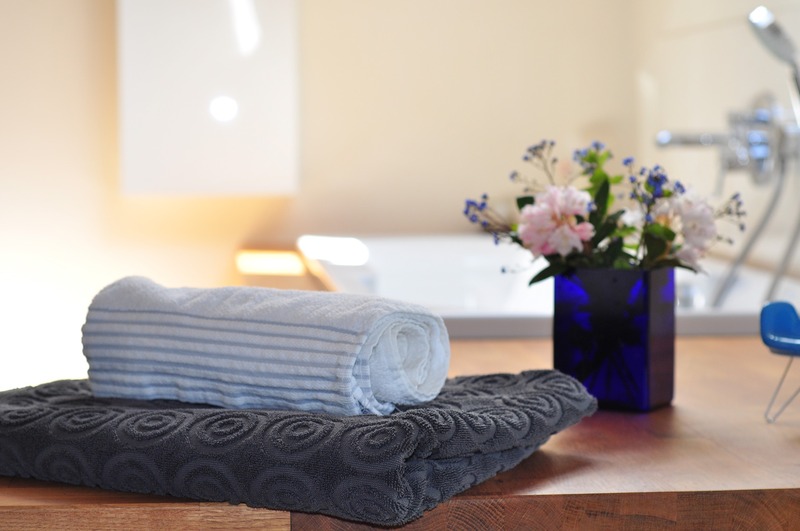 There you have it, a few simple ways that you can create a spa experience at home. It doesn’t cost a lot of money to create a home spa, it’s all about using your resources and making your private bathroom as comfortable as possible. Relaxing at the end of the day in my home spa truly helps me to keep stress at bay. Hey Buddy!, I found this information for you: "How to Create a Spa Experience at Home". Here is the website link: https://www.trippinwithtara.com/how-to-create-a-spa-experience-at-home/. Thank you.